HAVE YOU SEEN THE OXYNERGY PARIS APP? Available from the Apple & Google Play store. Fast, simple and easy to use. Interactive and personalised. Answer 8 questions and the App will then provide a prescription based on the information entered. The APP can be used by both therapist and consumer. 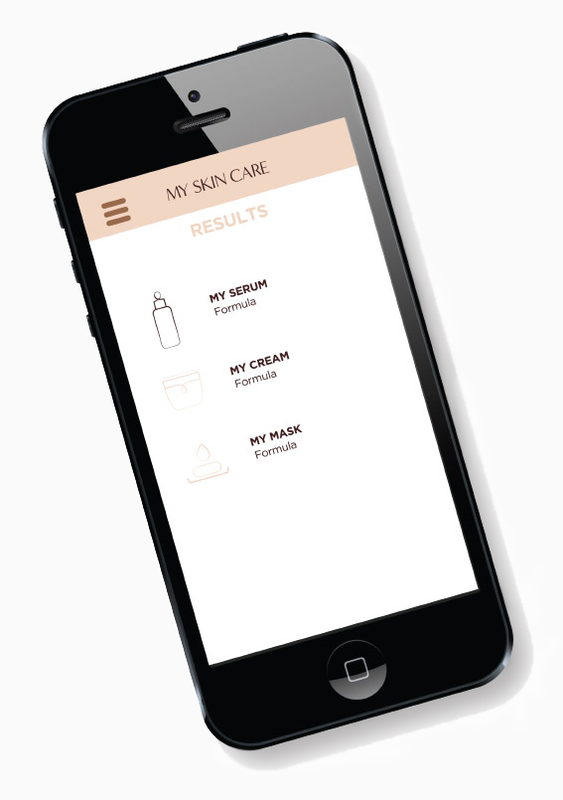 There is no need to register to use the APP as it does not store the prescription as it assumes that each time you use it, your skin condition may have changed and therefore the answers to the 8 questions will also change, giving a new prescription. The Oxynergy Paris App will drive consumer sales to the nearest Oxynergy Paris stockist. Subject to Terms & Conditions.